This acreage is located 2.5 miles in on a private Right-Of-Way. Very remote. Take a close look at this 102-acre pristine, mountain land tract hidden well off the beaten path. This acreage is located ~2.5 miles off the closest paved road and is a perfect hunter's paradise. The property is teeming with wildlife and deer and bear tracks have been found on the property. 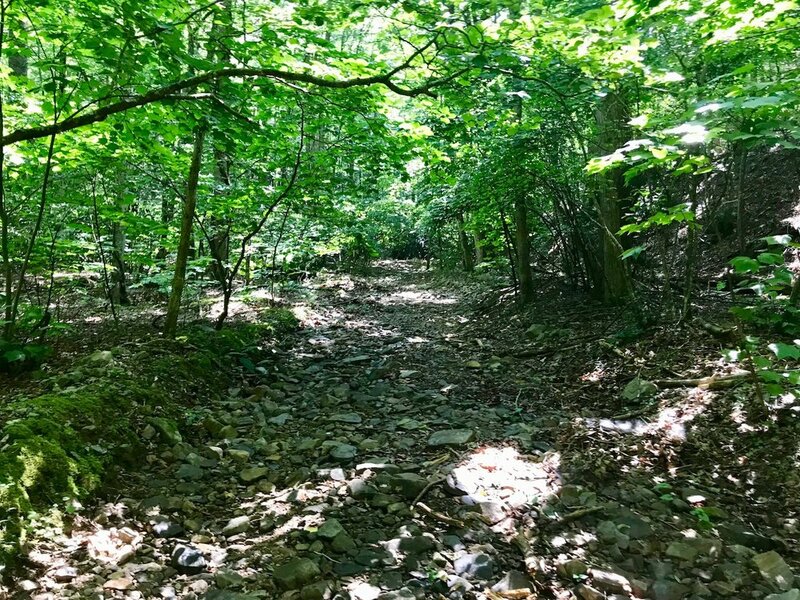 This tract encompasses the upper reaches of Rock Creek with a protected, wooded watershed all around the property. 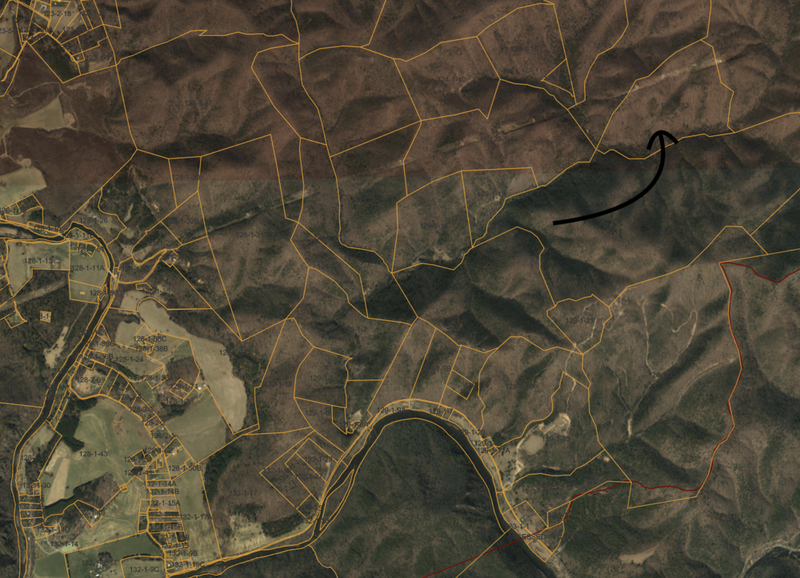 There is a trail along the southern edge that meanders with Rock Creek along with an AEP easement at the top of the ridge that provides great elevated views of the surrounding area. Just below this property, Rock Creek is home to a trout that speaks to the potential of this property for a trout pond. Perfect for hunting, hiking, trail riding, and more. If you want seclusion, you will find it here! Schedule your appointment today. DIRECTIONS: Contact me for access instructions. A 4-wheeler is strongly recommended to travel to the property. 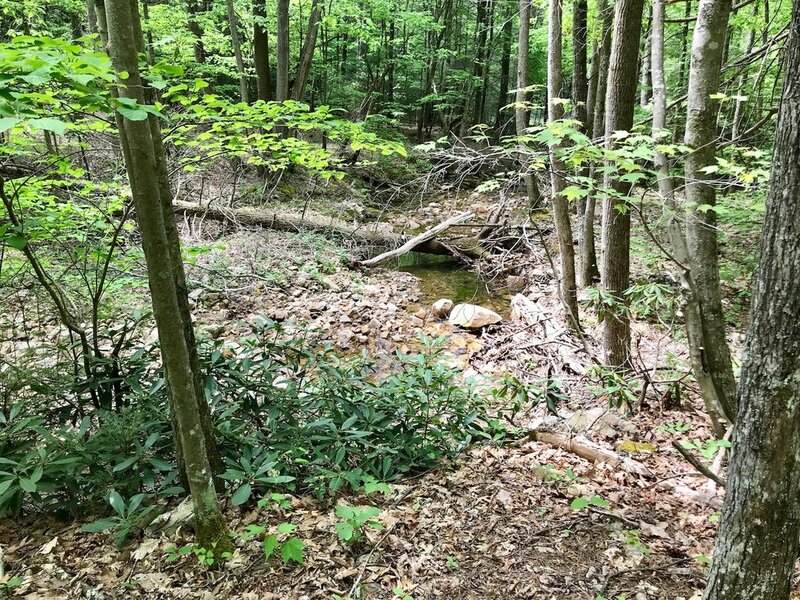 You will cross Rock Creek 10 times before arriving at this property. 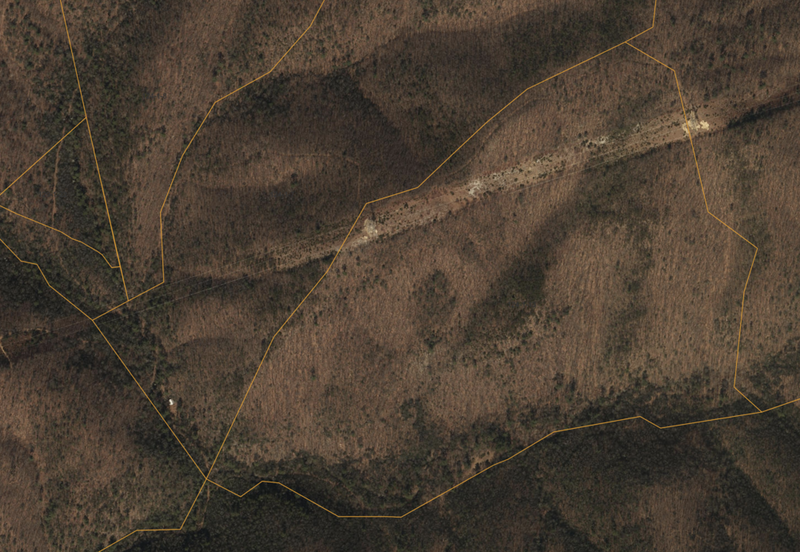 It is wooded, remote, well-protected, and has a nice creek on it. If viewing, it is important to take Pulaski County tax maps with you for guidance.